Here's the Skywatch Showcase Video! Thank you for being part of Skywatch and having contributed to our Showcase! New Skywatch© Episode is coming up! 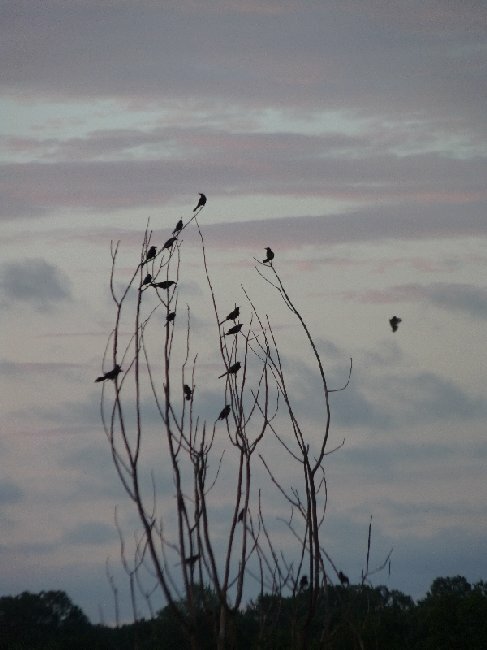 Early June, early dawn. Against a pastel sky laced with darker clouds, a dead tree's branches fill up with buccaneer birds - Grackles gathering from their nests, joining their flock for their day. up the Slideshow/Video in the coming weeks. 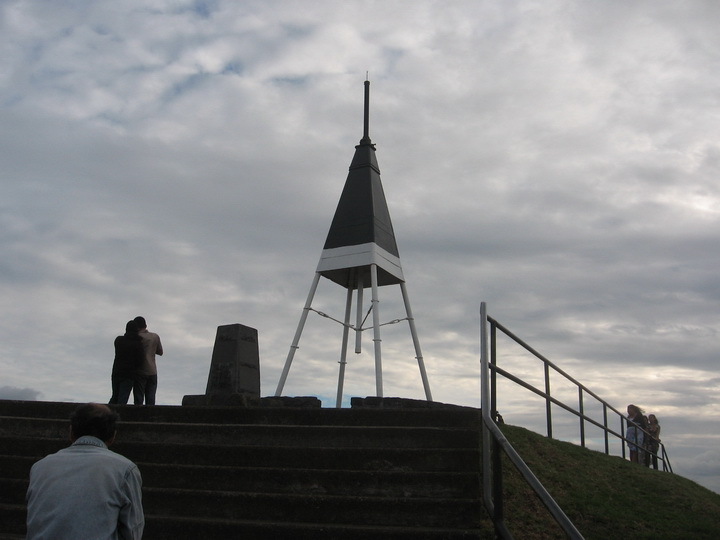 This is the Peak Marker of the Mt Eden Volcano in Auckland. New Zealand. The strong wind has replaced the hot erupting volcano.